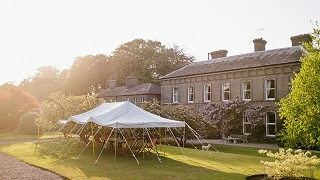 Bertha Sessions is a live-music and curry supper event held in the rustic dining terrace and barn at Ballyvolane House. 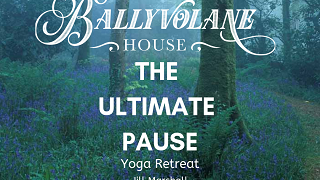 We are delighted to bring you The Rambling Siulers, a talented Irish due who will perform at Ballyvolane House on Friday, 5th April 2019. 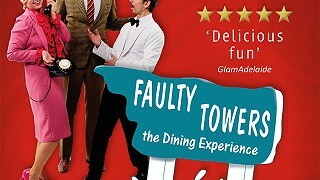 Tickets are €25 per person which include entry to the gig and a one-course supper. Needless to say, we are always very happy to accommodate any special dietary requirements and please advise accordingly. Doors open at 7:30pm, the one pot dish will be served at 8pm which will be followed by the live performance from Owen & Mo. 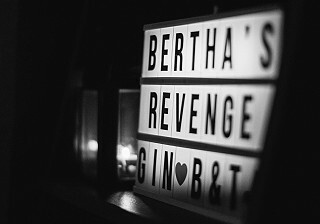 Bertha’s Revenge Gin and other tipples are available from the bar in the barn. We very much hope you can join us. Come early and have a stroll around the gardens as they are looking stunning at this time of year.